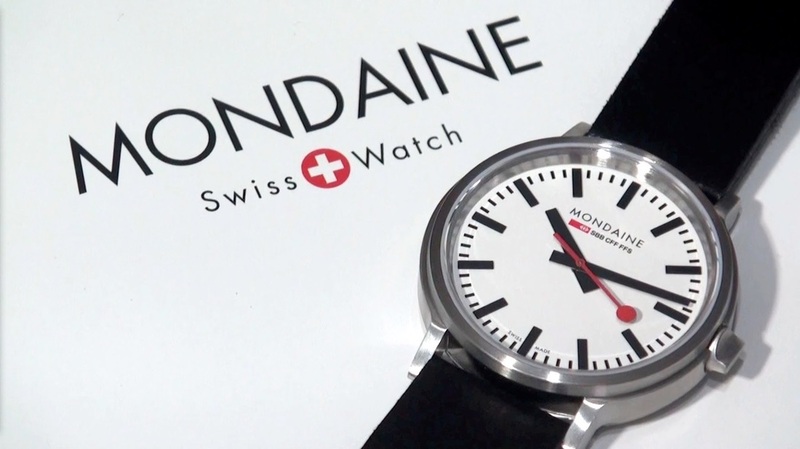 We are proud to announce that Canterbury Clocks and Watches is now stocking a range of quality Swiss rail inspired Mondaine clocks and watches. 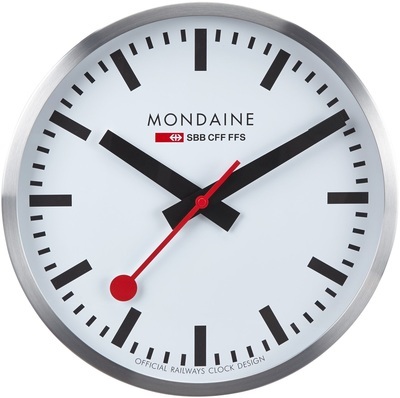 Visit us in-store to view the range. All Mondaine timepieces come with a two-year warranty (including a two-year warranty on watch batteries). * 25cm Round Wall Clocks - choice of silver bezel, red bezel or black dial with white hands.